I envisage to stay in your country probably for one year on business. The departure date is yet unknown at the moment but will be around the beginning of next year. 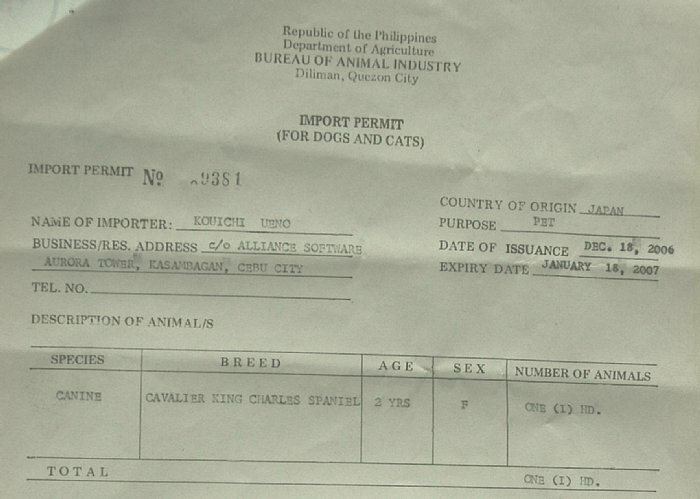 Since I would like to accompany my little dog, I am writing to ask you to issue the Import Permit. 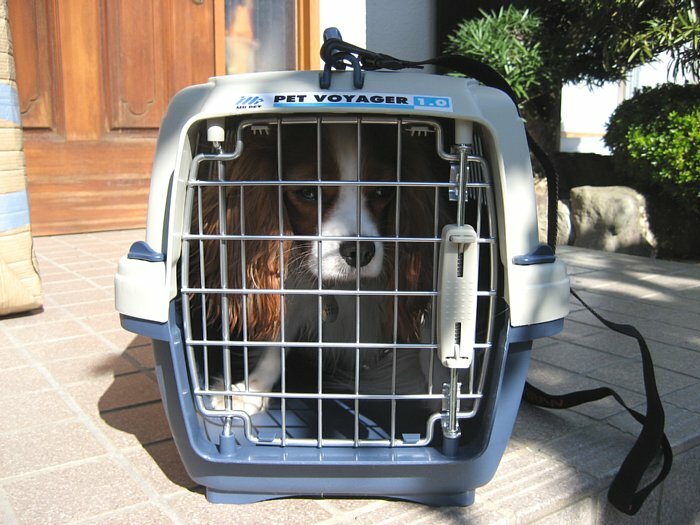 Upon arrival at the airport of entry, I will produce the Veterinary Health Certificate issued by the relevant government authority, The Animal Quarantine Service Japan, certifying the health worthiness of my dog including effective vaccination. I am aware of the necessary fees payable to your Quarantine Officer. 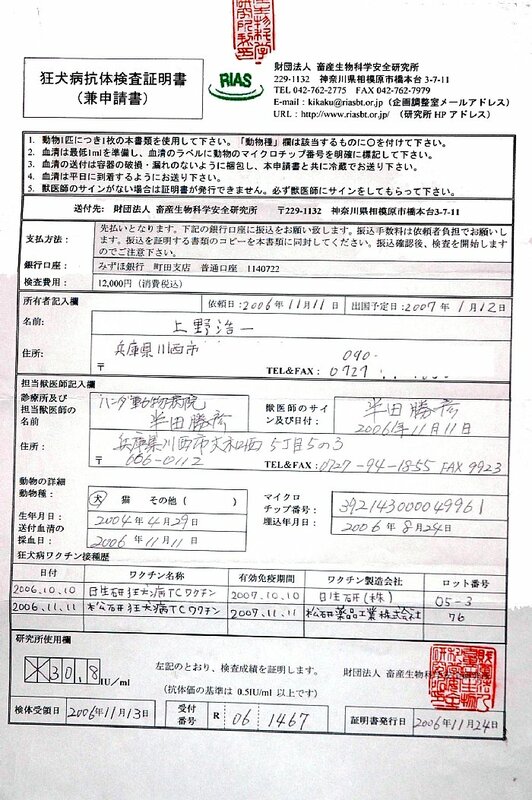 I am appreciative for your kind attention and look forward to receiving the Permit. Lily is allowed to stay in the hotel room as well as in our restaurant. Dogs　are allowed in our hotel and restaurant. I am pleased very much. 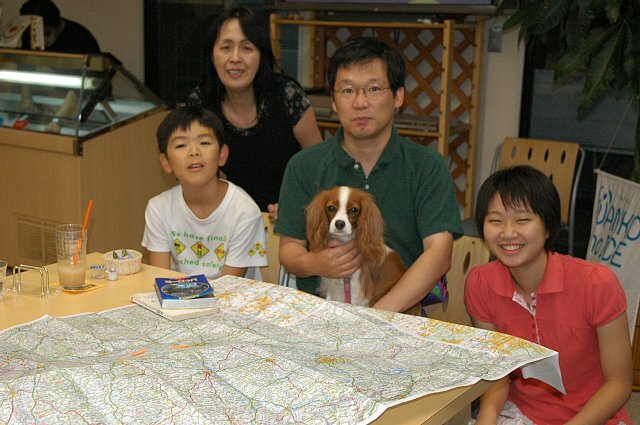 It is usually declined to stay with a dog with saying in a Japanese hotel. 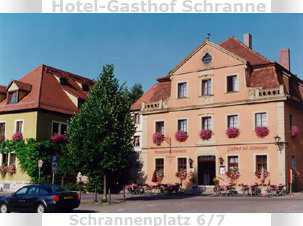 I must search for a hotel of German various countries. 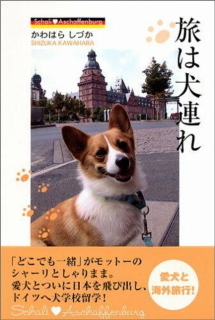 1)It is Germany, and is lodging with a dog usually OK? 2)Is an additional charge necessary to stay with Lily in your hotel? 3)Restroom training of Lily is over. Is there an attention item for Lily to stay at your hotel? Sometimes it costs a little extra fee. We charge Euro 5.- per night. We have no attention item (if you mean basket or something similar). Can I stay with a pet (a dog)? 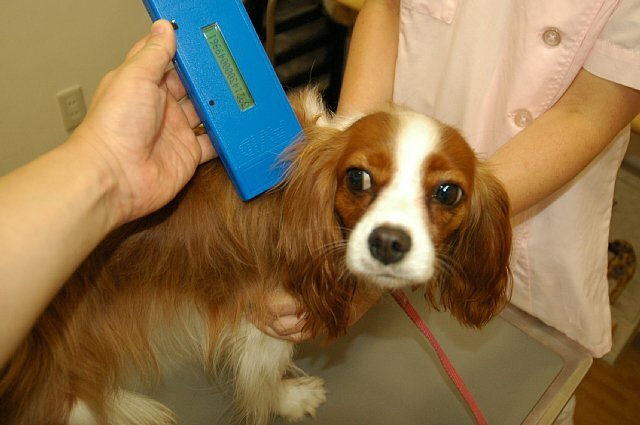 My dog does not bark with a female of cavalier. yes you can come toghether with this nice dog.